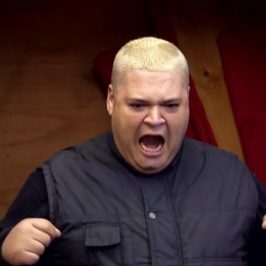 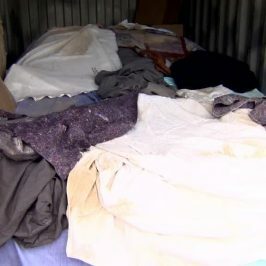 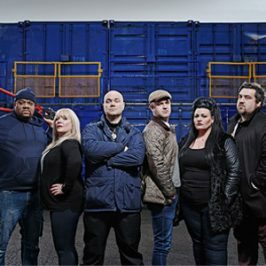 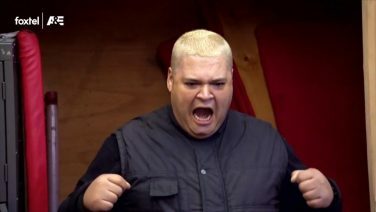 Based on the former US show Storage Hunters, the award-winning Storage Hunters UK is fronted by legendary fast-talking auctioneer and comedian Sean Kelly, who will also oversee the auction anarchy on this latest series as celebrities go head-to-head, bidding blindly on abandoned containers, in the fiercely competitive, entertaining and cutthroat show. 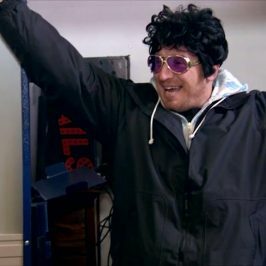 In total, 42 celebrities will compete against each other, with their winning money going to the charity of their choice. 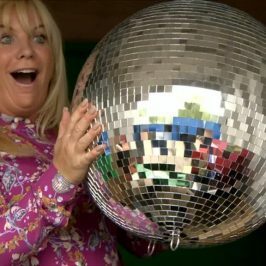 Bob Mortimer, Jenny Eclair and Lizzie Roper all make a return appearance.